I lay in my bed. I don't pray enough for my husband. draw him to You, O Lord. my heart begins to flutter. will continue it to the end. who says you can't pray in poetry? This is beautiful, Jen. Prayer in poetry? Sounds like a psalm to me! So happy I stopped by to read this. And no better way to be a wife than to pray these words!! Thank you for putting words to what my heart has been wanting to pray for my own husband. Be blessed!!! 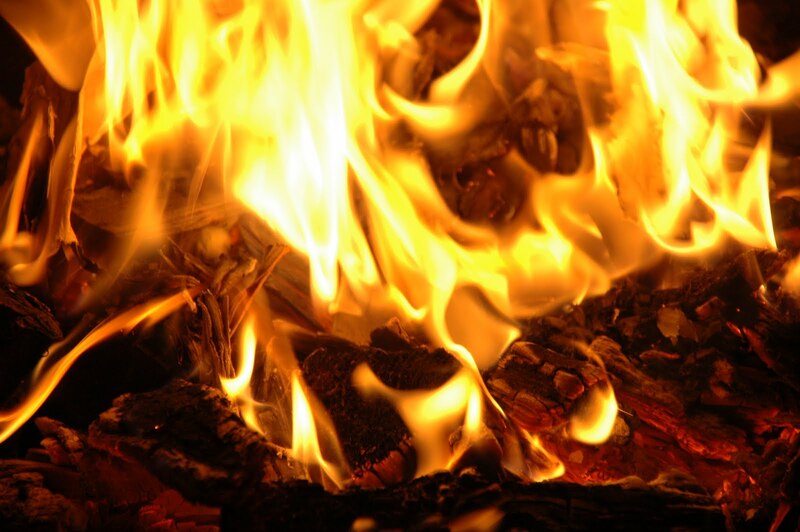 yes, for our God is a consuming fire, and may we all be consumed with him. you have a lovely blog. i look forward to discovering your art. Wow! Now that's what I call a holy prayer! the giver of good gifts, and the question of taking up residency within him. i like it. and i like the repetition of the fire. Prayers in poetry? I can't think of anything more beautiful. Loved this. Oh Jen, I love that word. I'm going to pray the same thing for my husband! Your prayer for your husband is beautiful, Jen. We are so blessed to have them. Aren't we? pray in poetry....oh yeah...you did so beautifully. That is beautiful...we so often forget the one who loves us, it was a wonderful reminder for me. Love it. Just this week my husband asked me to pray for him and I thought how I haven't been as much as I used to. This is perfect. Wonderful writing, and wonderful thoughts! Glad you shared with all of us! You and King David! Two great poetry praying children after God's own heart. I really, really loved what you expressed IN your poetry prayer too. I think we can all learn something from this post, Jen. Thanks for sharing. oh jen. how my own heart leaped with your words here. these are holy spirit words. thank you.